Lash Extensions are the most popular way to get fuller, thicker, longer lashes for a beautiful look. 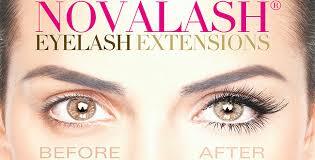 Schedule today with our very own certified technician to get the bolder look of lashes that will last for weeks. 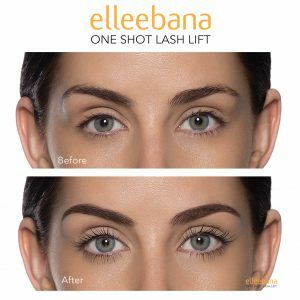 One lash is applied to each and every one of your natural lashes to achieve the look you want whether it is classic or volume. Call today for a consultation!